A Top Gear PH reader asks: Which 4x4 vehicle should I get? Hi, Botchi. I need your opinion. I\'m looking for a replacement for my reliable 10-year-old Nissan Frontier, which I use for business and personal purposes. I thought of getting the highly praised Ford Ranger, but no 3.2L is available. Then, I realized I wanted a utility car and a \"reward\" car instead of getting one utility car for the purpose of two. So I now want to get my personal car and a drop-side truck for the business. I\'ve been wanting the tough Mercedes-Benz G-Class for some time now because I need a modest (except the badge) and purpose-built SUV. I think it\'s a practical choice for braving through lowland floods, traveling to Sagada and Mt. Pulag (where my indigent roots are) and cruising comfortably along highways. I already made a reservation for the Jeep Wrangler Unlimited Rubicon 2.8 CRD, but I haven\'t tested it. Perhaps they have no test unit. I\'m sure it\'s a good choice, but I\'m uncertain about the after-sales service of CATS Motors. 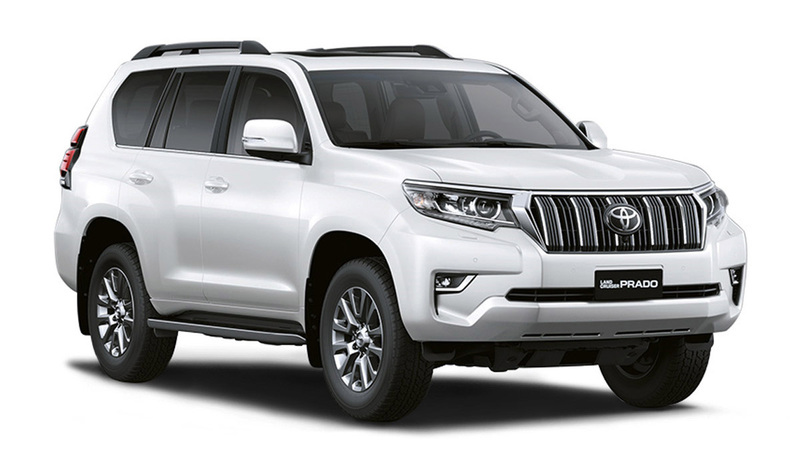 Moreover, I was told by a sales consultant that service comes after every 5,000km, and the vehicle would not look macho without real 4x4 accessories, which would void the warranty. This gave me second thoughts. Does CATS Motors provide good after-sales service? I don\'t think there are better options aside from the Wrangler. It\'s not as huge as an LC200, but it\'s not as flamboyant as a Cayenne. It is not very luxurious that you would not want to get it dirty like some fancy Murano, and not very cheap either. 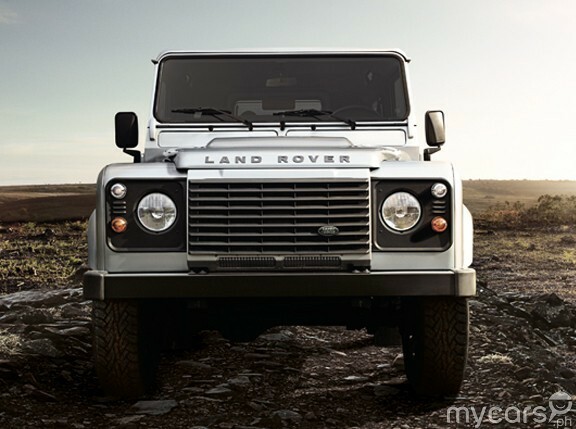 I also considered the Land Rover Defender, but I\'m afraid its military look would elicit criticism from friends. I hope to hear from you before my reserved unit arrives. Shyr, thank you for your e-mail. 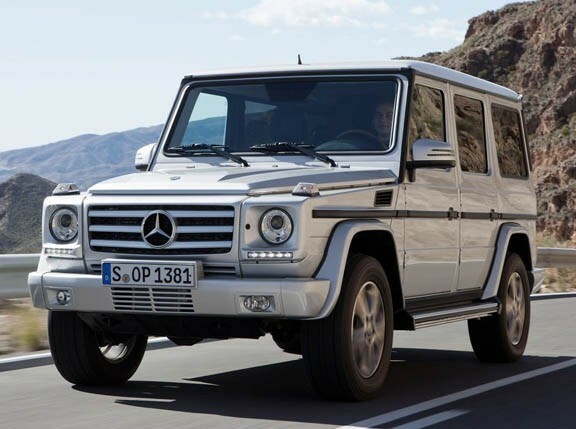 A Mercedes-Benz G-Class wagon is indeed a very impressive vehicle. It is a great choice. I\'ve only driven older versions: a G270 CDi and a G55 AMG (non-supercharged). It rides like a real truck, and the AMG was stupid-fast. CATS Motors, unfortunately, doesn\'t offer test drives because it is a very low-volume, highly specialized vehicle with a very select target market. The Land Rover Defender is also impressive, but feels even more agricultural. I have yet to drive the latest versions, though. It sells quite well now as more and more people are digging the military or agricultural looks for proper off-roading, where both the Defender and the G-Wagen remain to be kings. 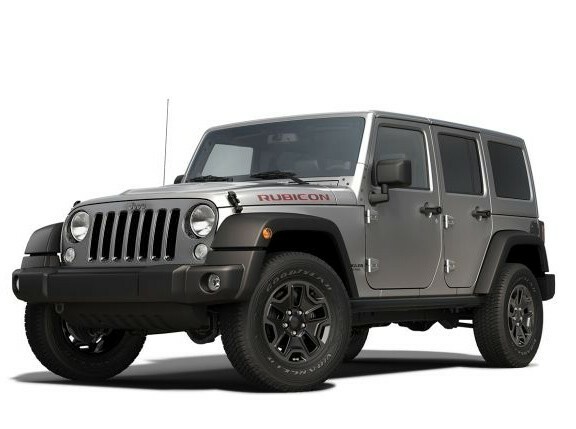 I have yet to drive a Jeep Wrangler Rubicon, so I can\'t comment on its performance. 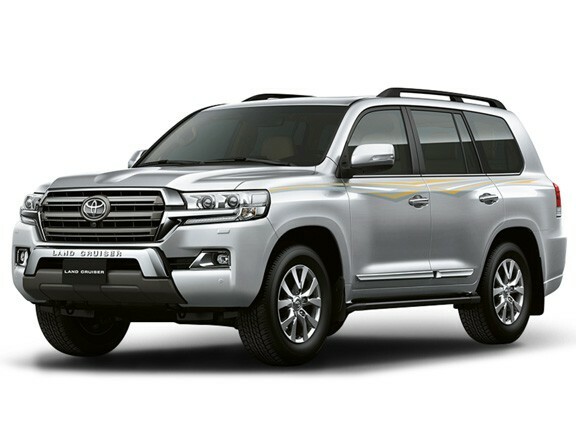 I like the Toyota Land Cruiser LC200 a lot, its Lexus twin (Lexus LX570) and the Porsche Cayenne, which I have driven in light off-road conditions and on tarmac. All three SUVs are indeed commendable, but might be too much bling for your intended use. CATS Motors offers good after-sales service from my own personal experience. We have an old Mercedes-Benz that we\'ve owned for the last 12 years, and still bring it to CATS regularly, with no complaints. Cost is expensive (even though it is an old Merc, we\'re still buying new parts, and the price of fully-synthetic oil has gone up significantly), but we all pay a premium for quality. 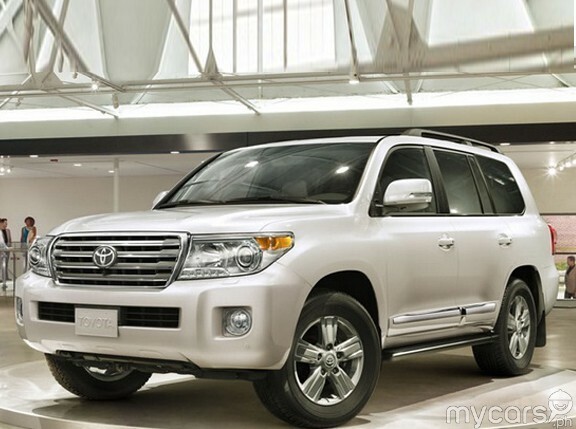 Surprisingly, you can request for a test drive for the two most expensive SUVs for sale in the country: Porsche Cayenne and the Lexus LX570. 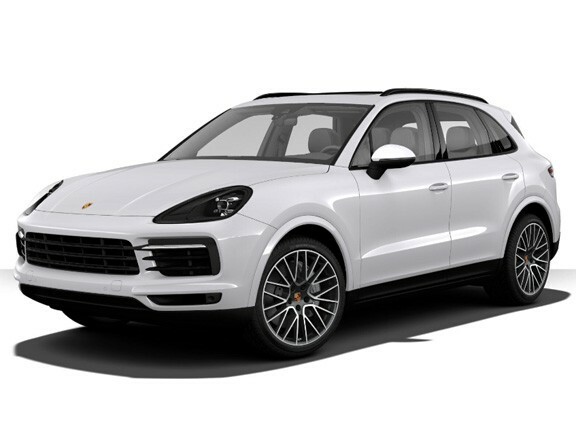 The Cayenne V6 diesel is very nice, especially with the Porsche Terrain Managament software. Good luck and let us know what 4x4 you end up getting!